If you’re a reader who loves targeting some of their reading toward the current holiday season, you’re going to be in a tough spot if you hate scary books. You probably have asked your horror-loving friends what they like but found their suggestions to still be a little too much for you. We understand. Don't worry, there are still chills and thrills to be had while reading during this the spookiest of seasons without giving you nightmares. 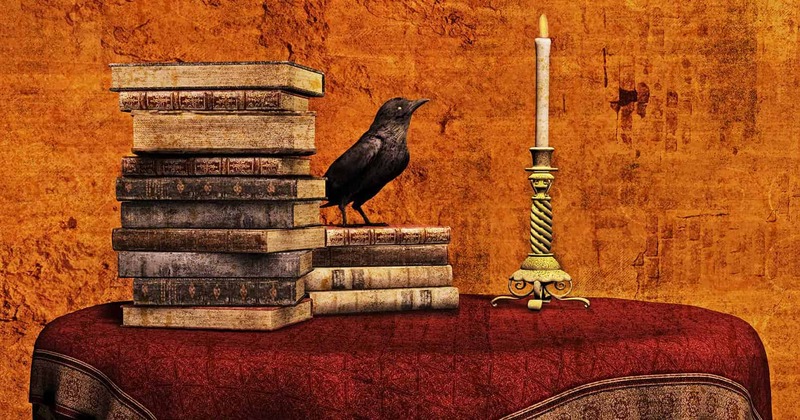 Here are 10 mildly creepy books to read that won't give you a heart attack. This book will ease you into the thrills and chills of the haunting season because, like a pot of water boiling, you won’t notice the heat at first until you see the steam and bubbles. I don't want to ruin the plot of this novel, but just know that the writer’s setup and unfolding parts are what make this such a chilling read. If you’re not paying attention—and this writer is good at distracting you—this novel will creep up on you, and the willful blindness/misunderstanding will transport you inevitably to a heart-rending end. 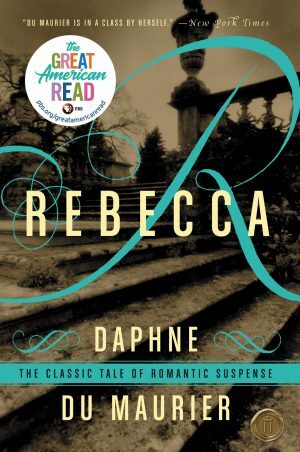 Quite the modern Gothic page-turner, what makes this story chilling and yet not terrifying are the suspicious characters and the odd exchanges which the main character—who is never named—has with each of them. It’s the tale of a young and hasty marriage to a man of renown and yet somehow shrouded in mystery beyond the walls of his own home. Before reading this book, or even re-reading it as many should, take a second and brush up on your history of the Brontë sisters and their brother Branwell. Their lives were tragically short, all outlived by their father, and their novels were separately bleak in separate ways. 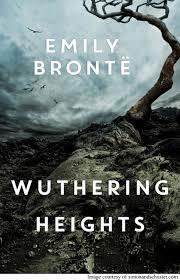 Emily’s Wuthering Heights is itself a somewhat intense and straightforward love story—many compare it to Romeo and Juliet. However, this tale is also one of revenge and mystery, and the power of family and status in a society on the haunting moors. 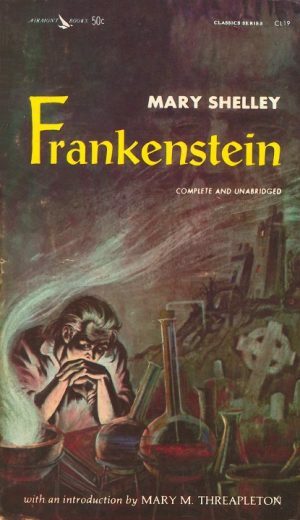 If you’ve only ever seen the televised version, the makeup-made creature in film, or the kid in costume walking around dragging his own arm, you’ll be surprised at the depth and strangeness of Frankenstein’s origin story. Give it a try and you won’t be disappointed. If you’ve read Stevenson’s beloved Treasure Island, don’t expect this book to be anything like that. This is the perfect short tale to read beside a fire or alone in an old cabin. 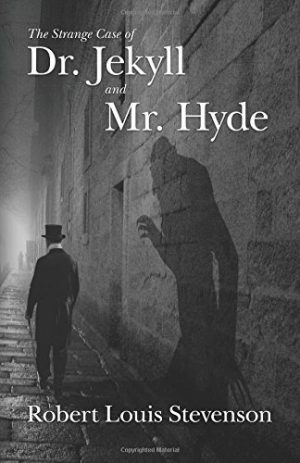 It’s a tale with a haunting man of such atrocious attitudes and features, who seemingly appears one moment in the story and disappears the next. It’s a tale that tackles the necessity of both good and evil, these dual personalities, and how they should remain bound together in one person rather than split apart and roaming free. This rather short read will haunt you in the hours following its final lines, but it’s not a thriller that will follow you into your dreams. If you’ve ever needed an example and a warning of what murder can do to the mind and soul of an individual, this story was written for you. Let it be a haunting trumpet at night and a reflection of how the truth—no matter how distant it may seem—will always make itself known in the end. These are a great companion during the October season as they’re both mystifying and witty, murderous yet not disturbing, curious but not corrupting. 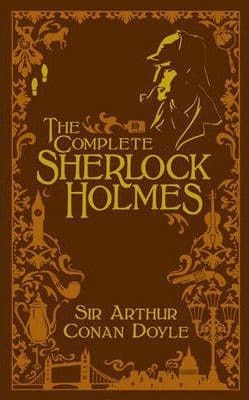 If you’re a mystery buff and haven’t read the Holmes books, these will lend themselves nicely to your sleepless nights. This is an excellent tale regarding the importance of companionship. When a young boy—Nobody Owens, or "Bod" for short—escapes the brutal murder of his family, he gets taken in by the ghosts of nearby Graveyard. Over time, he learns their ways and can do ghostly things that are normally impossible for the living. 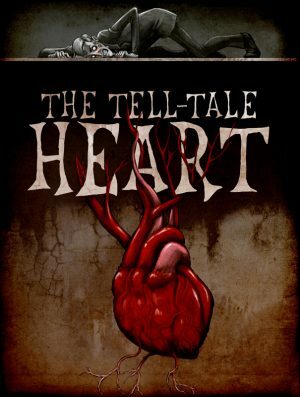 The rest of the story is left for you to read, but it’s a great book with a warm cast of ghouls and ghosts. 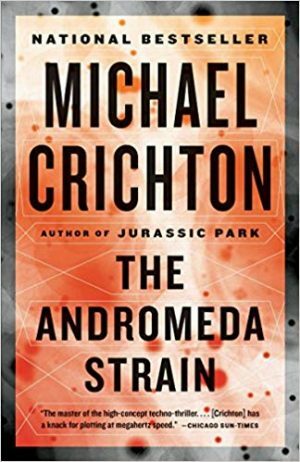 This Crichton book is suspenseful every moment of the read without necessarily being "too scary" or "terrifying." It’s the tale of an extraterrestrial bacteria plaguing humanity, and the scientists' race to defeat it before it destroys the world. 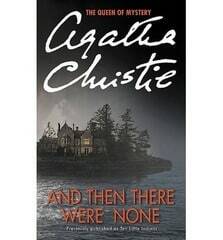 One of the world's best-selling mysteries, Christie herself described this as her hardest book to write and yet the most satisfying to complete. It has sold over a million copies and deserves to sell one copy more just for your bookshelf. It revolves around 8 people who each sojourn to an isolated island because of different circumstances. What follows are deaths and a web of lies and mysteries that only grow thicker. What books do you like to read to get you in the Halloween spirit? What would you rank as your top 10 mildly creepy books? Let us know in the comments below! Peter S Beagle's _A Fine and Private Place._ An unusual (very clean) romance where the heroine is a ghost. Touching. 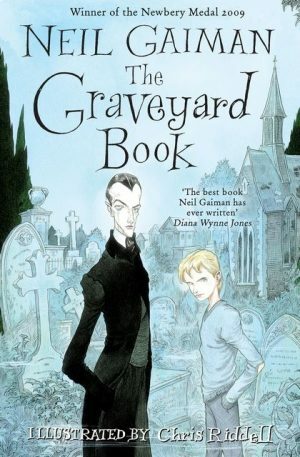 and my favourite would be the graveyard book by neil gaiman with rebecca in 2nd place. I have read nearly all of these many years ago!! 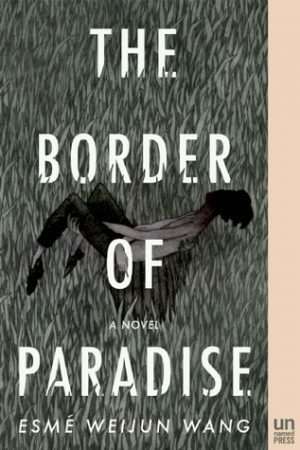 The Border Of Paradise, it’s the only one I have never heard of.